This amazing chickpea salad crostini recipe is so easy to prepare and full of flavor. 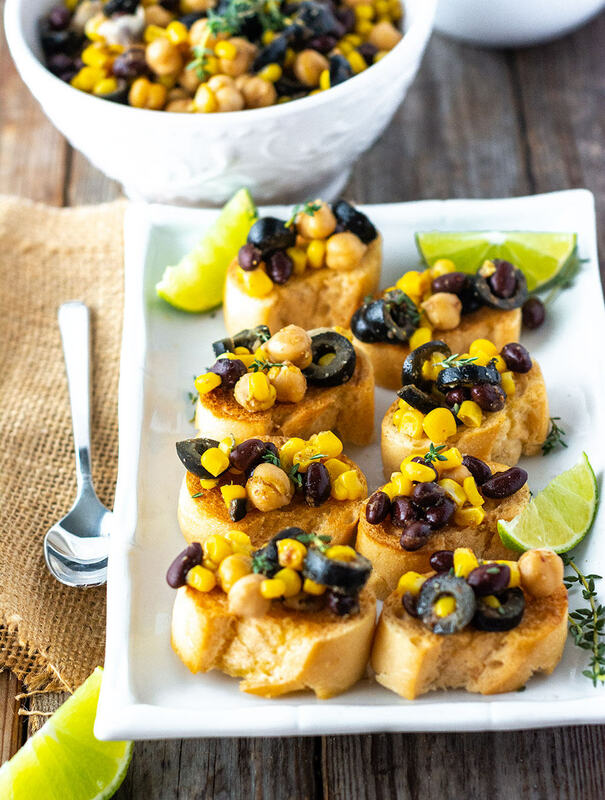 Toasted baguette slices topped with chickpeas, black beans, corn, olives tossed with lime, and spices, the perfect quick appetizer recipe. Crostini are Italian appetizers made from small pieces of toasted or fried bread served with a topping. I am all for a quick and easy recipe and this crostini surely delivers. 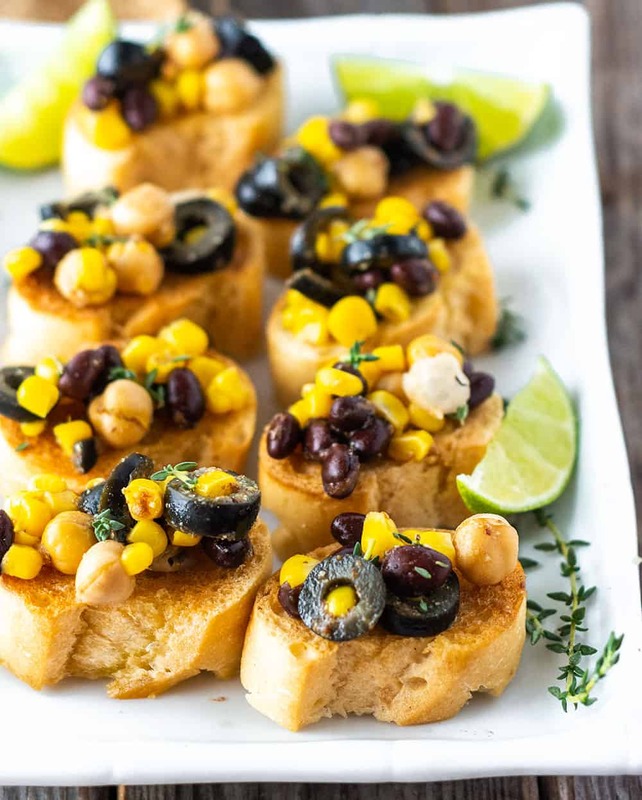 The combination of chickpeas, black beans, corn, and olives make the perfect high-protein appetizer. Also, check out my recipe for Chickpea Salad Sandwich. Can Crostini Be Made Ahead Of Time? Absolutely, here is how you do it, prepare the toasted baguette slices ahead, cool completely and store in an airtight container for at least two days. You may need to crisp up the toast just before serving if the air is humid. Prepare the chickpea salad and store in an airtight container and refrigerate. Add the chickpea salad topping to the crostini toasts just before serving. I used Schar's Gluten-Free Vegan Baguette for the recipe, so this recipe is perfect if you are gluten-free and vegan. How To Make Chickpea Salad Crostini? Take baguette and slice into 12 slices. Place on a baking sheet and brush with olive oil. Broil in the oven or broiler until toasted and golden. Keep your eyes on the crostini bread while toasting or else they might burn. Prepare chickpea salad. in a large bowl, combine chickpeas, black beans, corn after they have been drained and rinsed. Drain olives slices and add to the bowl. Add lime juice, flaxseed meal, cumin, chili powder, onion powder, and salt. Toss all the ingredients to combine. Top each toast with chickpea salad mixture just before serving. Garnish with fresh thyme. I increased the lime juice and substituted the chili for cayenne pepper. I have quite a bit leftover and I'm planning to make tamales with. 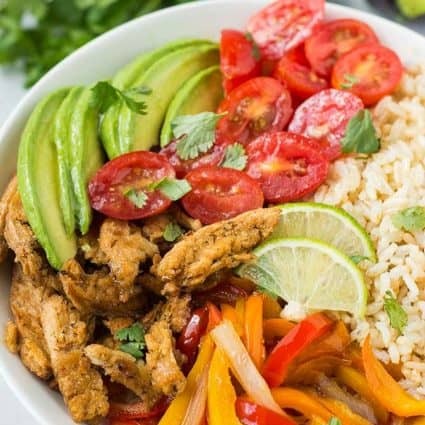 Ginny McMeans's is the author of The High-Protein Vegan cookbook. 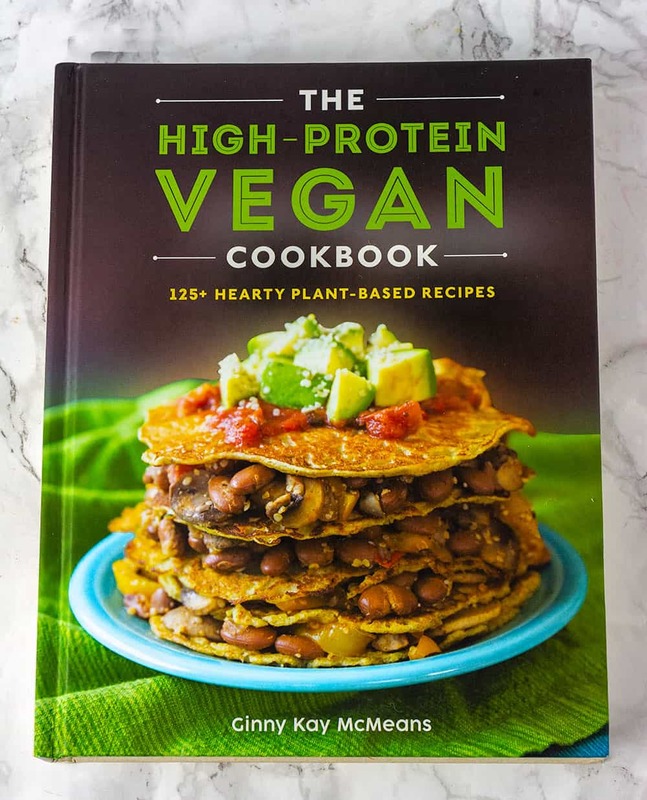 The cookbook has 125 plant-based hearty high protein recipes. 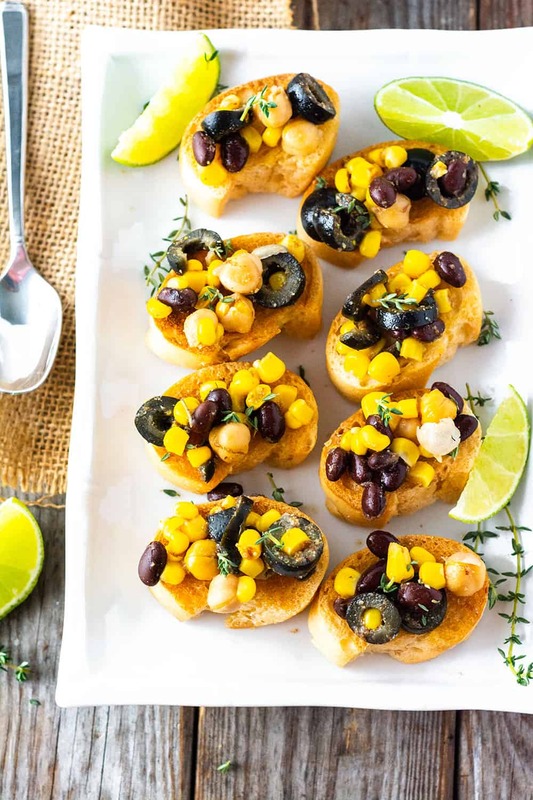 This vegan chickpea salad crostini recipe is one of the many high-protein recipes in her cookbook. 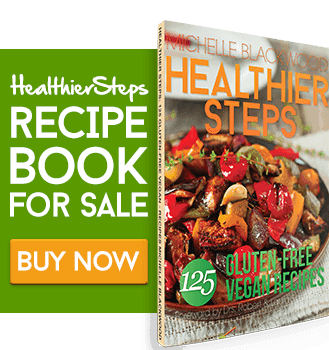 Whether you are a new vegan who is concerned about your protein intake or a seasoned vegan looking for more tasty vegan recipes to add to your collection, this is the cookbook for you. Ginny, answers many questions like What Protein Is And Why We Need It? 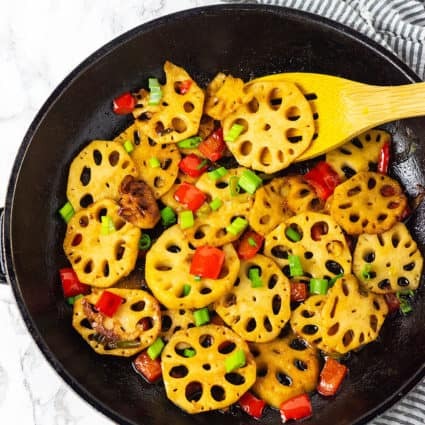 She also provides a cookbook full of beautiful photos for every recipe. If you are the visual person like I am, this cookbook is a must. Here are other recipes that are made other bloggers on The High Protein Blog Tour, please check them out. 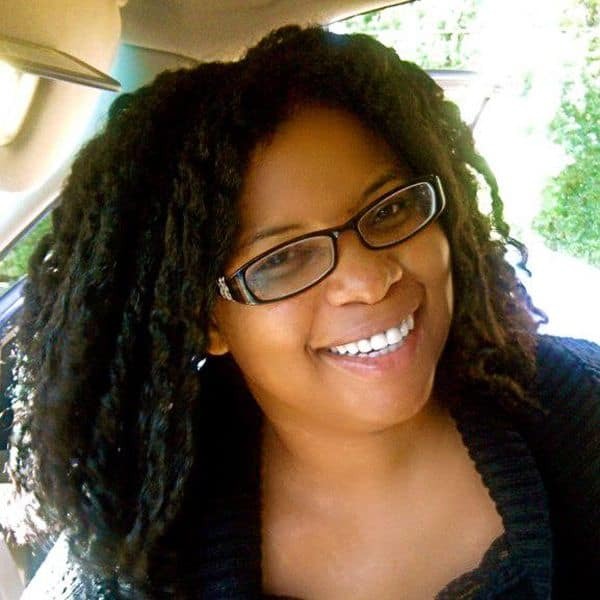 Ginny’s is a seasoned vegan recipe creator and cookbook author with delicious recipes! If you make these crostini toasts, snap a photo and hashtag #healthiersteps — we love to see your recipes on Instagram, Facebook & Twitter! Lay out the bread slices on a baking sheet. Lightly brush each slice of bread with oil. (The new silicone brushes real easily.) Put the baking sheet under the broiler. Don't do anything else. Just stand there and keep checking the bread and don't let it burn. It only takes a couple of minutes. After the toasts are lightly browned, remove the sheet from the oven. You can make these ahead of time and keep them in the refrigerator for later use, too. In a large bowl, mix all the remaining ingredients together, except thyme. Top each toast with the chickpea mixture just before serving. Garnish with fresh thyme. 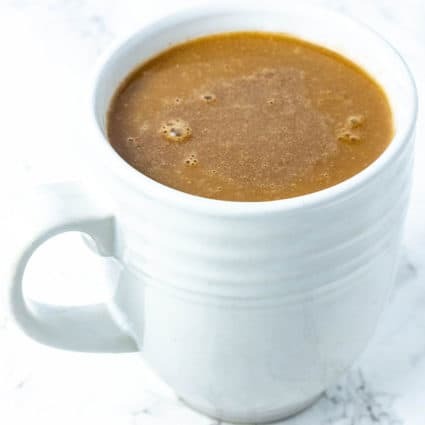 This recipe is reprinted from The High-Protein Vegan Cookbook by Ginny McMeans, with permission from Countryman Press. Thank you so much for the wonderful review! You’ve made me hungry and your photos are beautiful. Think I’ll have to make these for the Super Bowl. Thank you Ginny, my pleasure, that’s a great idea, they are perfect for Super Bowl!